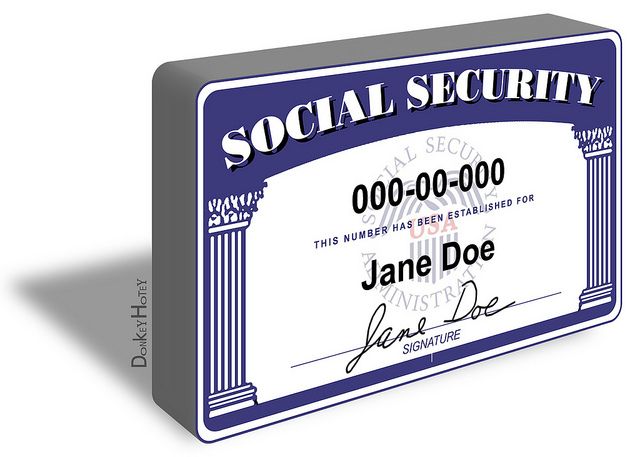 I like to write about Social Security around its anniversary date (President Franklin D. Roosevelt signed The Social Security Act into law on August 14, 1935). I have written a considerable amount about Social Security, some of which I used to compose this annual refresher. Social Security is a pay as you go system, which is funded by payroll taxes (the FICA line item you see on your pay stub). Every employee (and employer) pays a 6.2 percent tax on earnings up to a limit, which changes each year with changes in the national average wage index. This year, the Social Security wage base is $118,500. If you are self-employed, you have to pay as both the employer and the employee, for a total of 12.4 percent. In 1977, Congress enacted a change in Social Security, whereby a planned 2011 rate hike became effective in 1990. As a result of the change, the government received more money from taxes than was necessary to fund the Social Security obligations, creating a surplus. According to The 2016 Annual Report of the Board of the SS Trustees, over the program's 80-year history, it has collected roughly $19 trillion and paid out $16.1 trillion, leaving asset reserves of more than $2.8 trillion at the end of 2015 for the Old-Age and Survivors and Disability Insurance trust funds. With thousands of Baby Boomers retiring every day, the combined surpluses are now shrinking and are scheduled to be exhausted in 2034, the same year projected in last year's report. When the Trustees separate the two programs, they project the old-age fund (OASI) will be exhausted by 2035, after which it would be able to pay just 77 percent of benefits, while the disability fund (DI) is likely to be spent down in less than a decade--in 2023, at which point it could only pay out 89 percent of promised benefits. Some of the options include increasing the Social Security wage base or the amount of payroll tax; means-testing benefits (tough to enforce); cutting benefits (highly unpopular); and slowly increasing full retirement age. This would likely phase in for younger Americans and it would occur over a long time horizon. As politicians grapple with those tough choices, there is something retirees can do to help bolster their future income: wait as long as possible to claim Social Security retirement benefits. Although you can claim benefits as early as age 62, if you do so, your benefit will be permanently lower - for some as much as 25 percent less. This may not only be bad news for you, but if your spouse plans to claim one-half of your benefit, he or she also will face a lifetime of lower benefits. For those who need income, claiming early is not a choice, it is essential for monthly cash flow, but if possible it is so much better to wait. If the system penalizes you for claiming early, it rewards you for waiting to claim benefits beyond your FRA. For every month you delay, you are entitled to Delayed Retirement Credits, which are worth 0.66 percent per month, for a total of 8 percent per year, until age 70.